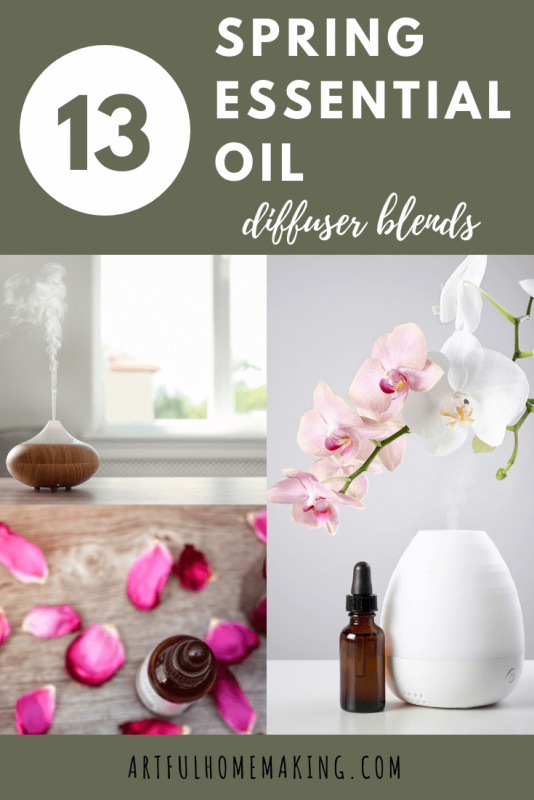 Spring essential oil diffuser blends to make your home smell amazing! 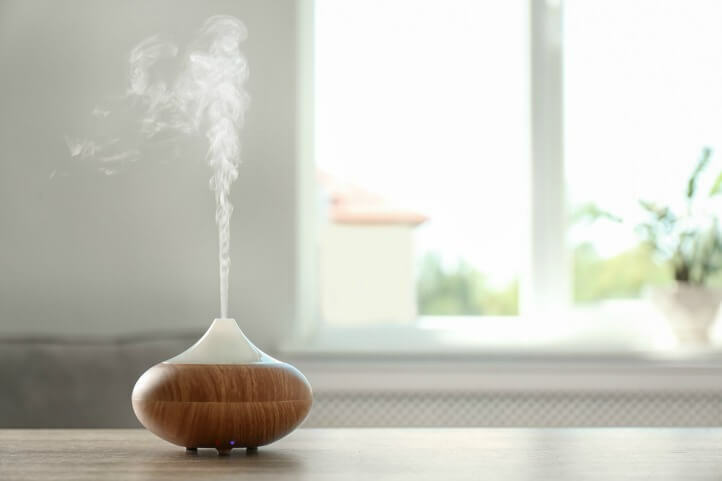 Since we try to avoid chemical air fresheners, I often use my essential oil diffuser to create a fresh-smelling home. If you don’t have a diffuser, you can also make your own natural air freshener using essential oils. 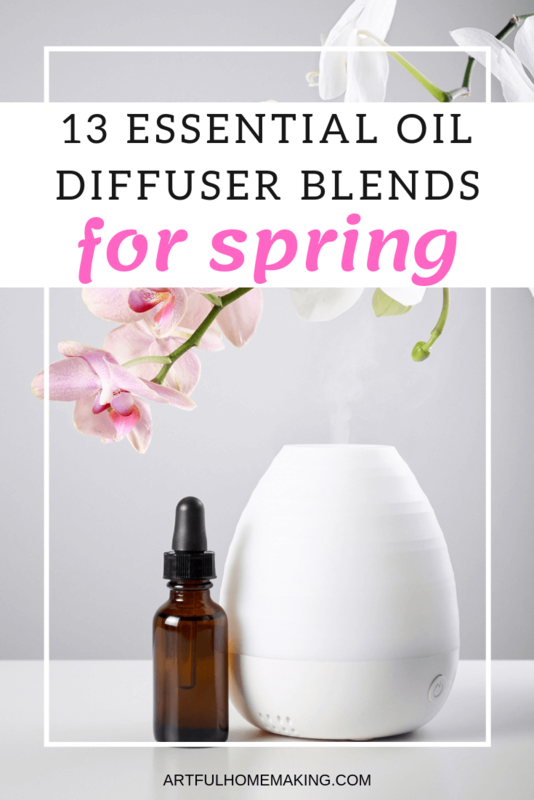 Here are some spring essential oil diffuser blends for you to try! Simply add the recommended amount of water to your diffuser, add the essential oils, and enjoy! This post contains affiliate links, which means I may make a small commission at no cost to you. Read my full disclosure here. Have fun trying these different combinations of oils to create different spring scents for your home! Thanks so much for stopping by! Do you have a favorite essential oil blend for spring? Share it in the comments! This post contains affiliate links. Read my disclosure here. Sharing here. Joy, your helpful post on essential oil diffuser blends will be featured on the next Blogger’s Pit Stop. Well done. Glad it was helpful! Thanks for stopping by, Menaka!